It’s the tale of Eliza Doolittle’s transformation from a lower class cockney flower to an elegant lady with the help of Professor Henry Higgins. 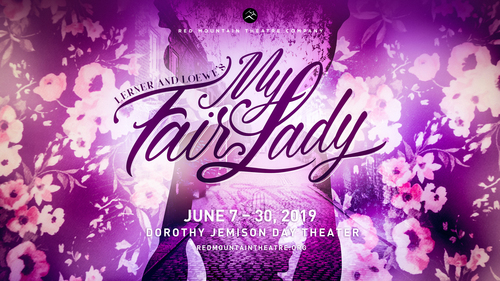 Based on George Bernard Shaw’s play Pygmalion, your hearts will be warmed by the unlikely friendship that develops between Eliza and Higgins and how much they learn from each other. This gold standard of musicals was the recipient of six Tony Awards in its original production (including Best Musical) and eight Oscars (including Best Picture) for the feature film.